Is the US Open Amex Presale worth it? The annual "presale" Amex tickets offered on 6/4-6/9 are nothing special. It is just one way to reward their loyal card holders for a chance to purchase regular price tickets one week earlier before the better tickets come up for sale. Similar seat options will be available for purchase after June 11. Tip: Wait until at least Mid-June to see the Full Inventory of tennis tickets. 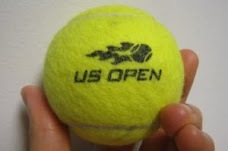 You will find many more US Open Sponsor Buy One, Get One offers and date choices. This effectively gives you 50% off the retail price. 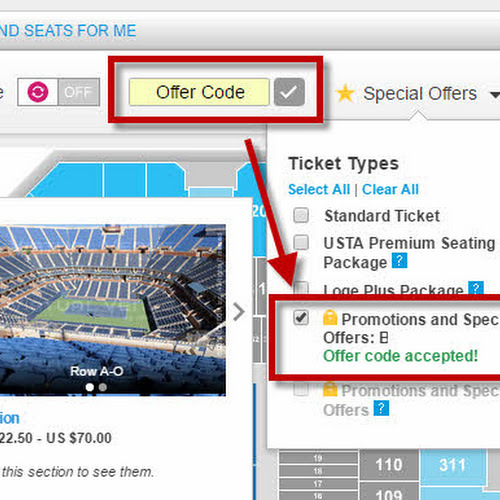 Note: these tickets require special promo codes to unlock on the US Open purchase map. IMPORTANT: Resell Ticket Exchange Prices will come down once better prices and more tickets become open to the public. This gives you a better gauge of how much to pay for the "True Ticket Price". 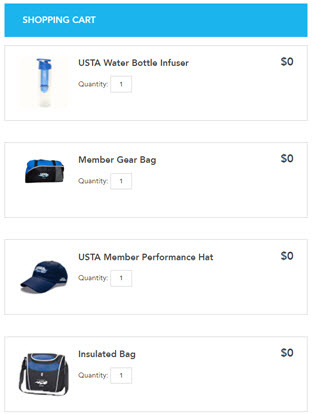 Sign up for our email to get 2018 US Open promo alerts on how to find them! The best benefit of the B1G1 offer is that you pay for the price of one, you get 2 seats next to each other. A great way to introduce a new friend to US Open tennis for its 50th anniversary. There will also be changes to the scheduling of top matches because of the new Armstrong Stadium built this year. It will feature Day and Evening ticket sessions under a roof, so that may be more reason to wait and see which top players play where! Main Draws will come out in August. ** Offer is limited to promenade tickets and is subject to availability. Each ticket will reflect a face value of 50% off the regular price. Free tickets must be for the same session as purchased tickets.